Technology advancements are progressing at an exponential rate in virtually every industry and the HVAC/R industry has been seeing it’s fair share of “tech”. The world’s largest container shipping line, Maersk Line, is striving to further reduce the environmental impact of its global shipping operations. 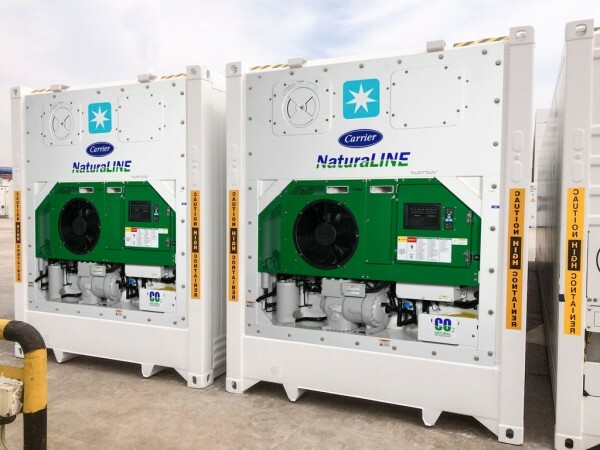 They have ordered the first 100 of a total of 200 refrigerated containers to be chilled by Carrier Transicold’s NaturaLINE natural-refrigerant based system. We see R-32 as the eventual replacement for R410A in residential air conditioning equipment. R22 prices are increasing due to impending supply shortages, and R410A prices are rising in the face of antidumping duties. As the price of R22 and R410A continue to rise, R32 will become a more cost effective and environmentally friendly solution for equipment manufacturers. Global manufacturers, such as Daikin Industries, LLC. encouraging manufacturers worldwide to develop, commercialize and adopt sustainable cooling and heating technologies using HFC-32.